Which Class Should I take at the Studio? Private Pilates Sessions are a fantastic way to reach your goals this Fall. Why? Because it’s all about you! Scheduling a private session with an instructor gives you the freedom to choose a time that works best for you and your busy life. It’s hard enough as it is to find a time that works for you, your work, your family, the list is never ending! Private sessions give you the flexibility to work around those things. Private classes can be scheduled by going to our website, clicking “Schedule” to bring you to the Mindbody Software. It will ask you to choose an instructor, (or say all instructors) you can choose anyone listed to see their availability. The benefits are endless. Here’s a few… Pilates elongates your muscles without building bulk. It slim and tone your hips, thighs, buttocks, and arms. while also strengthen your back by building support in the abdominal’s. Pilates is known to increase your flexibility while building strength. You’ll find that you can improve your posture, coordination,circulation, and overall health. We can’t wait to see you in the studio! 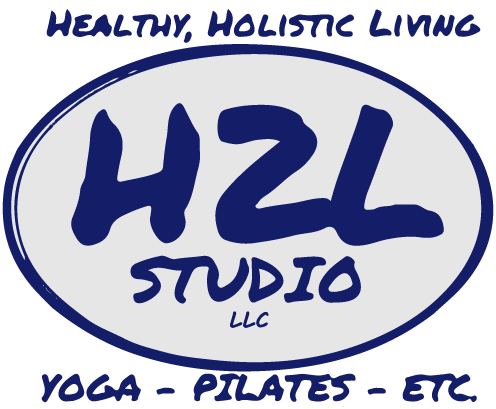 Want to learn more about our Pilates instructors? Check out their bios by clicking here.